Brand owners often talk about their brand having a personality. Some are sassy, others are authoritative, and a few are cheeky. But when it comes to bringing the brand to life through a chatbot interface, focusing in on the personality might be the last thing you want to do. As executive vice-president for enterprise business group at LivePerson, Manlio Carrelli has spent much of the last two years working with brands to set up their online chat services. “The biggest mistake that I see marketers making is over-indexing on brands and the personality side, and basically making a toy that doesn’t do much,” he tells CMO. “As marketers, we all want to think about the personality of our brand and how it interacts with the customer. And this is an amazing opportunity to do that. Those finding success are the ones focusing in on the customers and what they are trying to achieve. “And then they start to integrate their whole organisation behind the development of this bot,” he says. Carrelli concedes he has first-hand experience with chatbot personality disorder, having hired a group of Hollywood script writers 18 months ago to help LivePerson’s clients set up its bots. As it turns out, the saviours for chatbot projects tend to come from a far less glamorous location – their organisation’s contact centre. 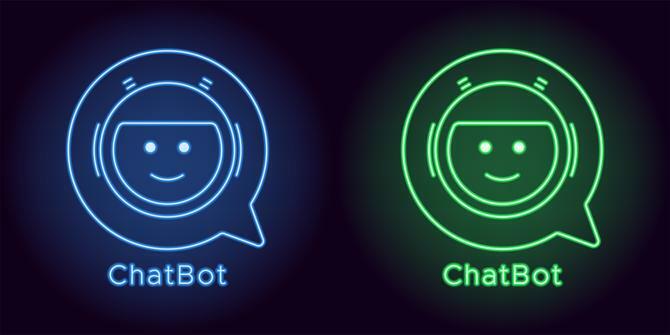 Now the groundwork has been completed, Carrelli says he is witnessing clients connect their chatbots into broader business functions. That figure comes from research conducted by LivePerson with several large retail clients, verified against situations when the bots weren’t engaged.